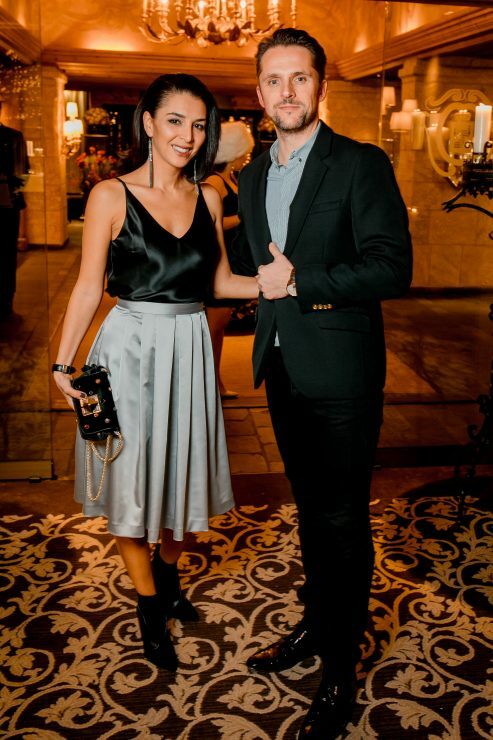 You are currently browsing the archives for the tag 'lucy tallo'. 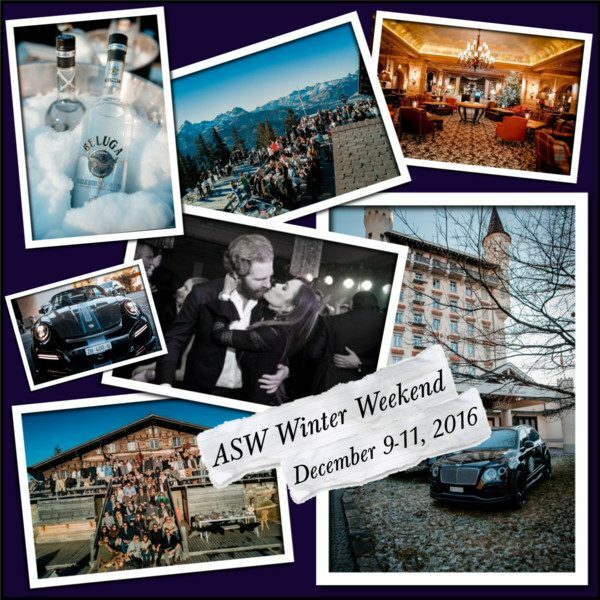 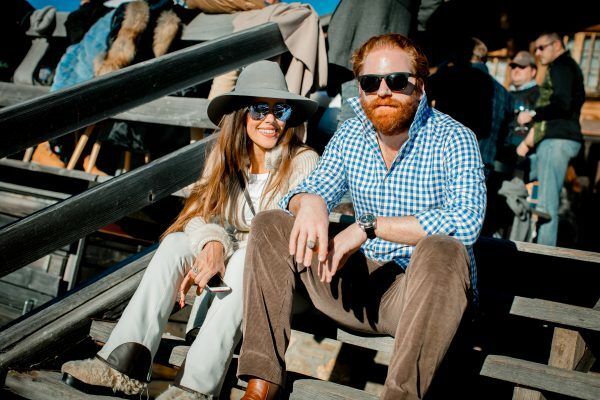 Last weekend, I was in Gstaad for the seventh edition of the famous ASMALLWORLD Winter Weekend. 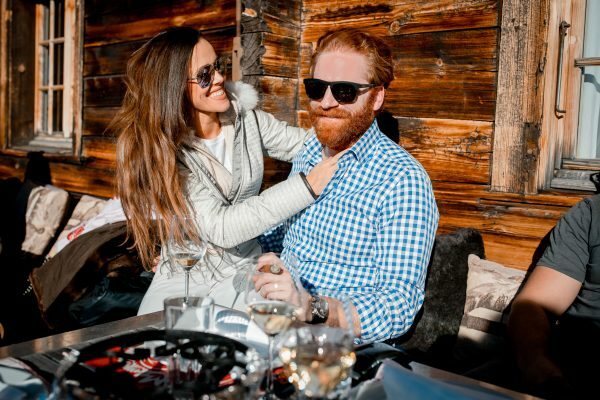 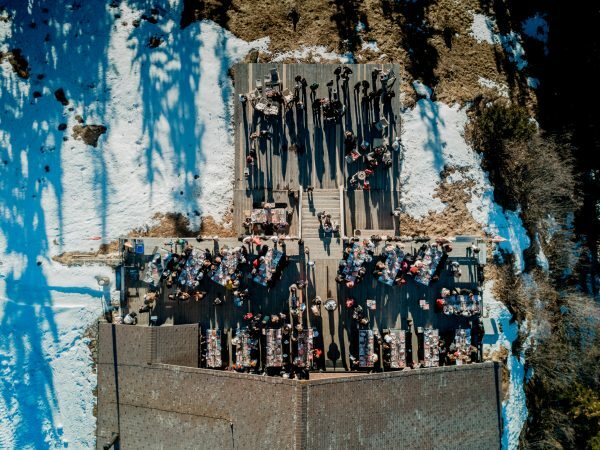 The three days in the snow (in this year’s case no snow) of the private international travel and social club has become known as one of the most fun events of the year. 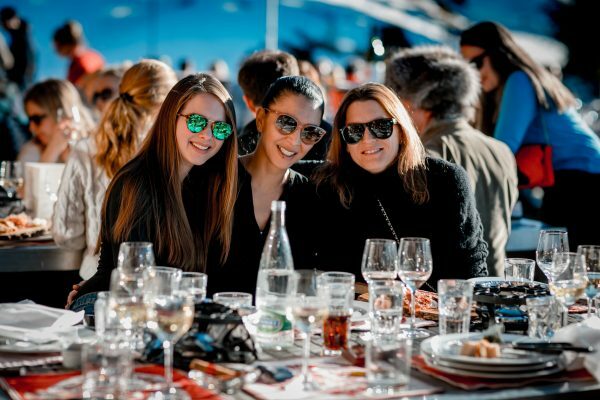 Guests from all over the world come to the chic Swiss winter getaway for great fun, parties, dancing, fondue and philanthropy. 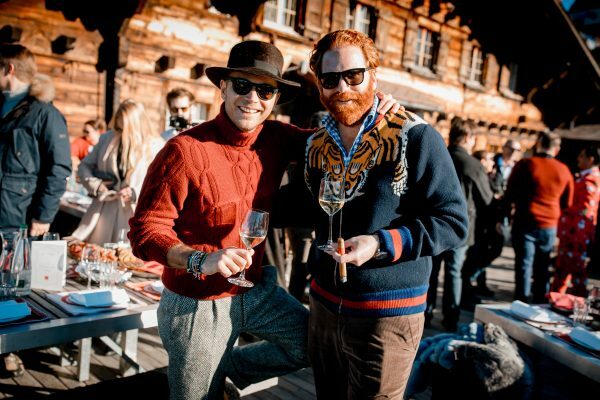 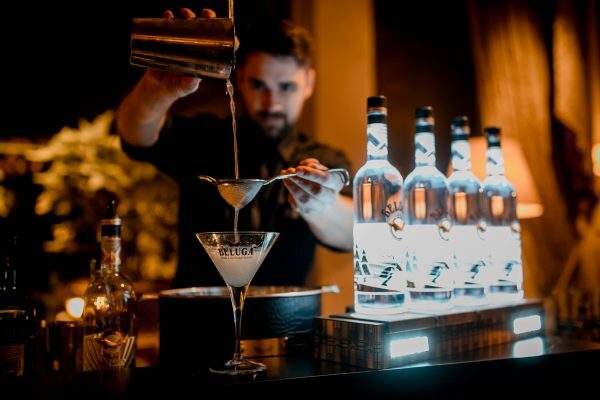 The weekend kicked off with the Chairman’s Apéro in the Gstaad Palace lobby, which is personally speaking the best one in the world. 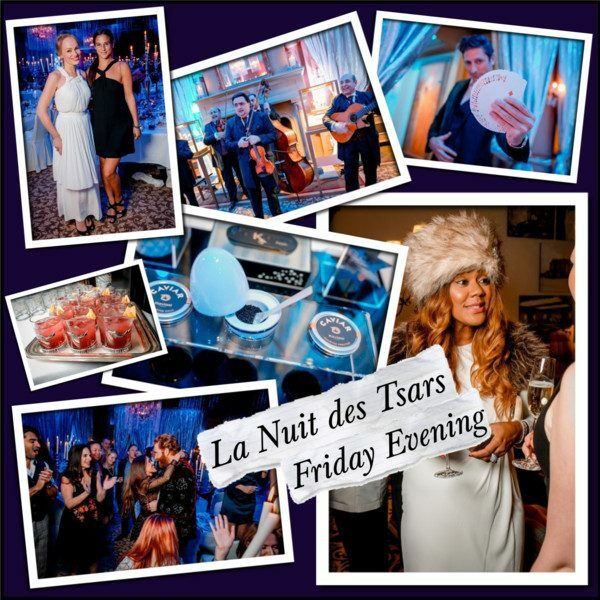 The night continued with a special theme: «La Nuit des Tsars», Russian glamour at its best. 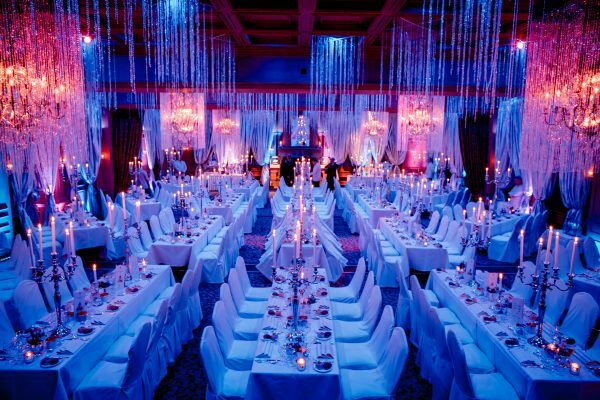 Caviar and vodka were served and we partied late at the hotel’s night club GreenGo. 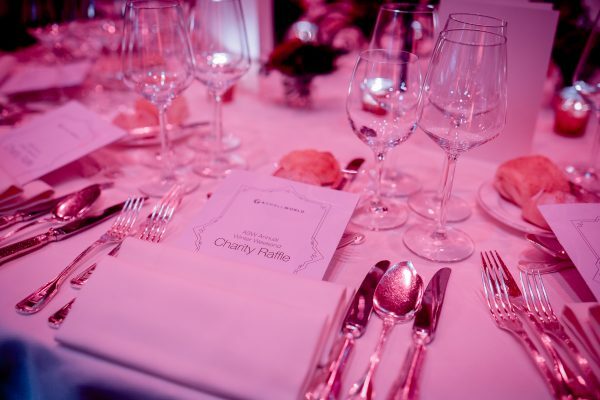 Beautiful table setting for the «La Nuit des Tsars». 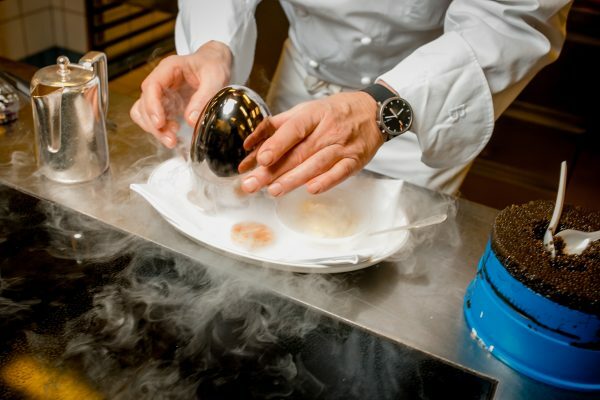 … pairing yummy Kaviari caviar – a culinary delight. 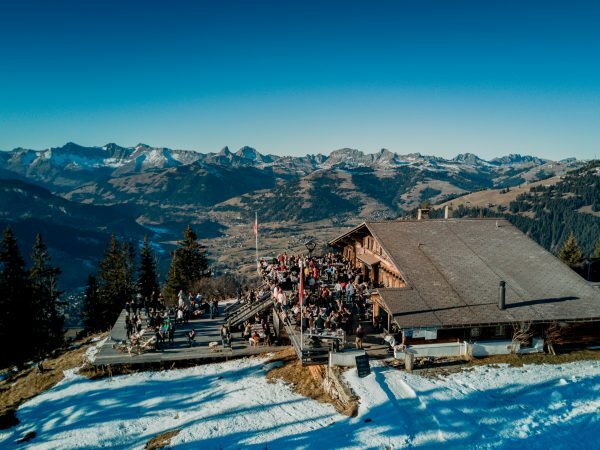 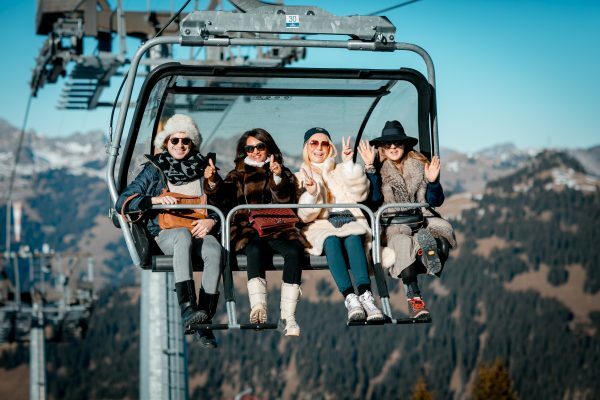 Saturday was all about indulging in the mountain scenery with a lift ride to the Wasserngrat restaurant where we all enjoyed the beautiful sunshine and an après-ski inspired lunch with wine and fondue. 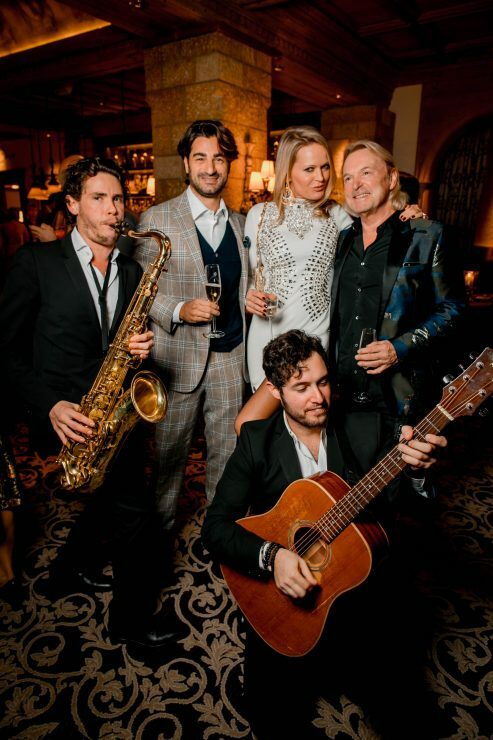 A live performance of the Phly Boyzs who already had entertained us the night before made sure we move and would fit in our gowns for the ASW Foundation Gala Dinner at Gstaad Palace’s «Salle Baccarat». 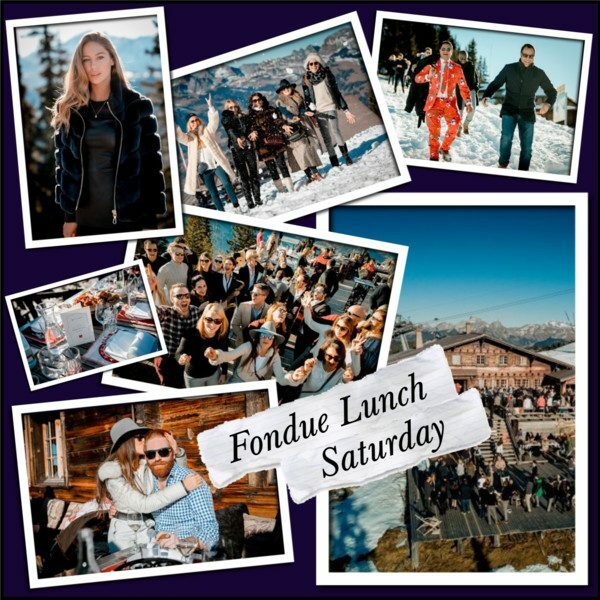 Fondue lunch at Wasserngrat from above. 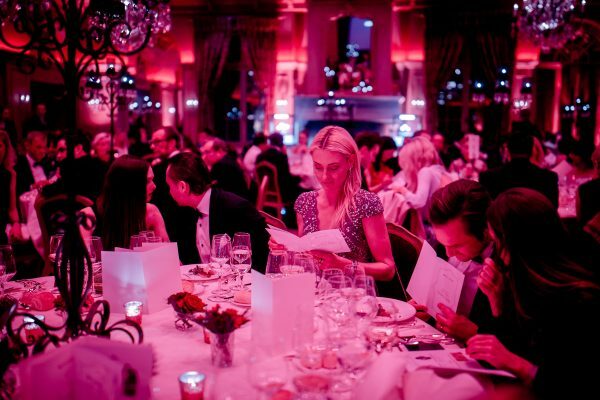 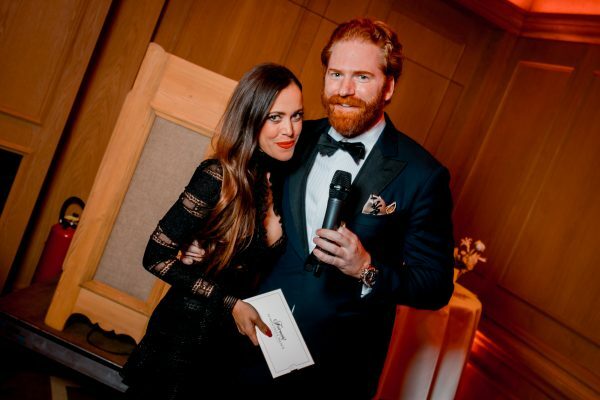 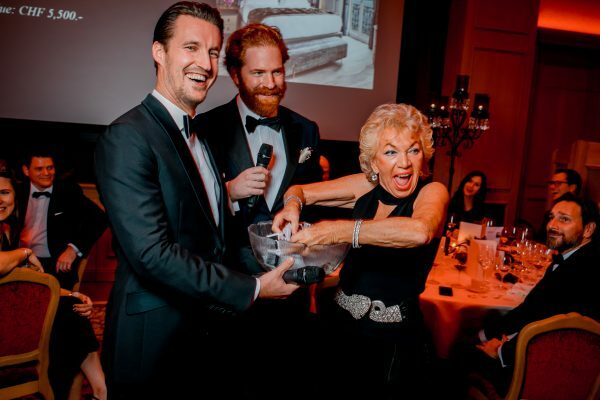 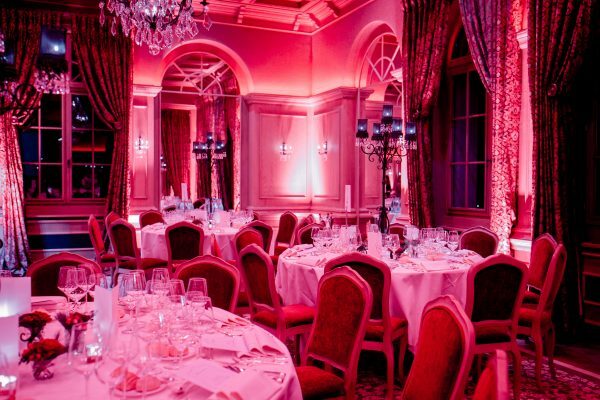 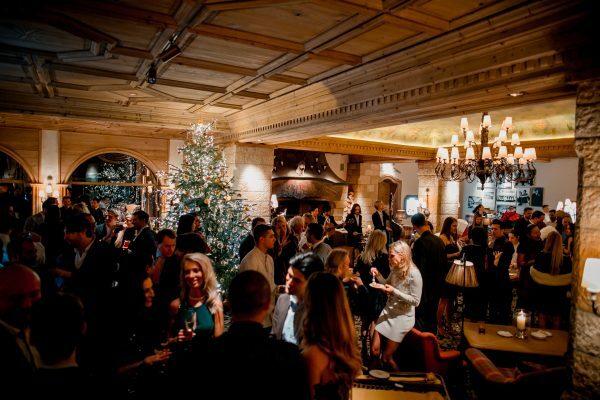 To raise money for the good cause, guests were eager to buy raffles tickets as the prizes were truly tempting, from limited edition diamond watches by Parmigiani to weekend getaways at some of the most luxurious spots in Switzerland. 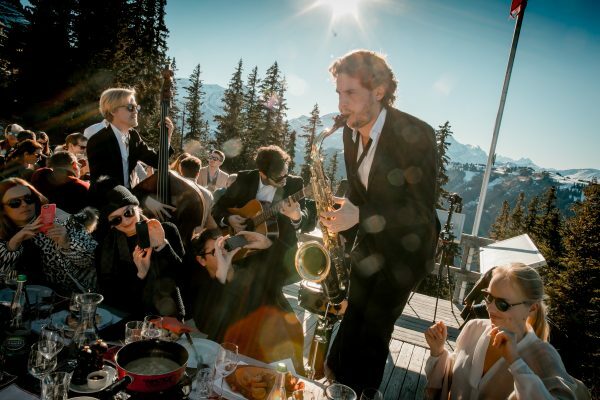 Later, we partied far into the smallest hours to the sounds of the live band Hot’n’Cold. 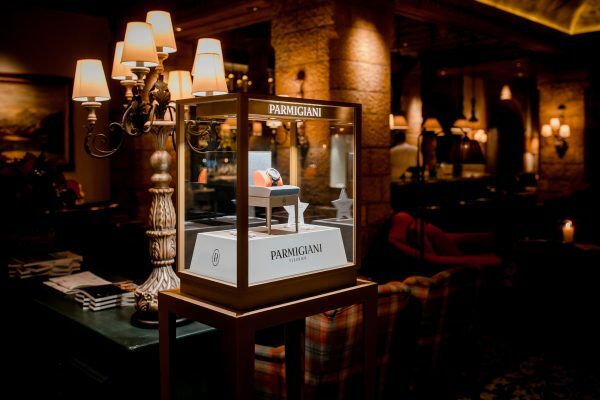 Amazing raffle prizes by Parmigiani for the lucky winners. 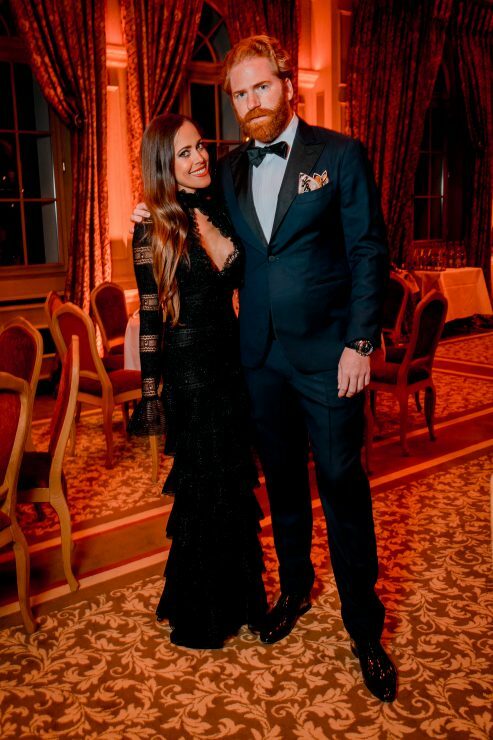 Having fun at the after party. 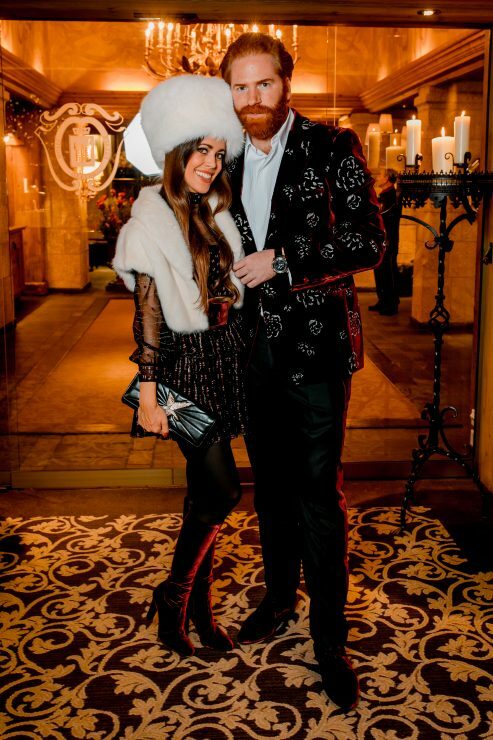 In the meantime enjoy many more photos below and stay tuned for the outfit posts coming up soon! 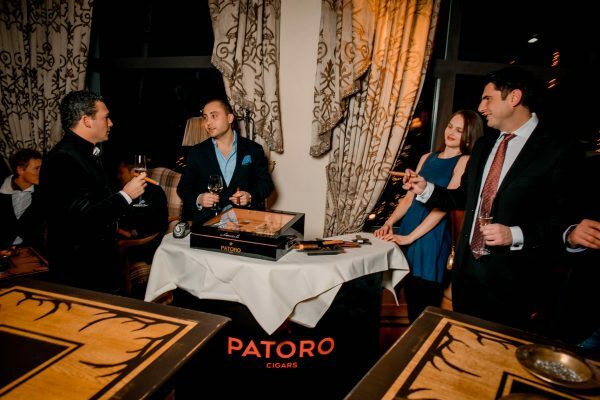 Guests enjoying the Patoro cigars. 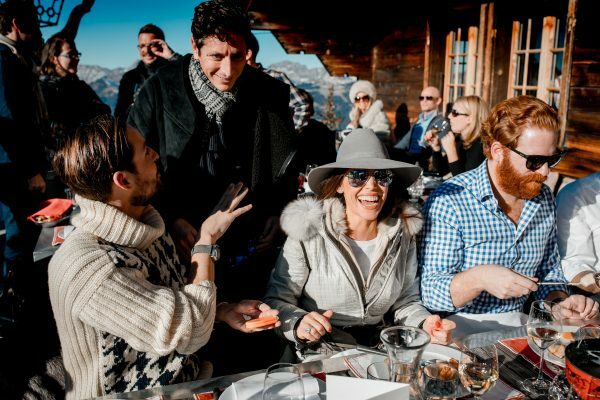 Angela Boffa, Monique and Thomas Hollinger framed by the Phly Boyz. 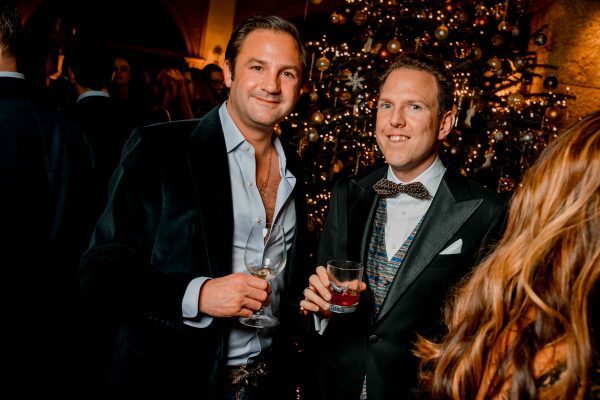 Derek Tanner and Alexander Manz. 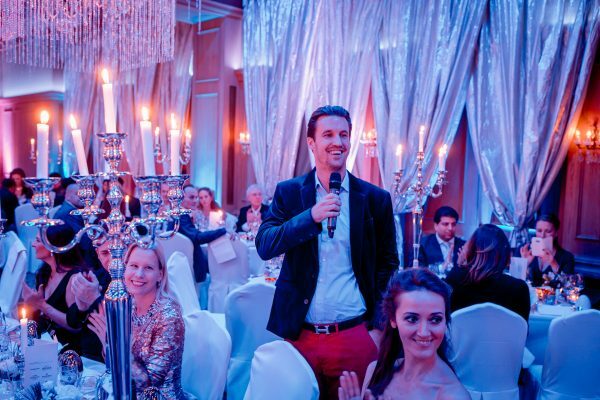 Remee Jackman with Mathilde Goehler, my humble self and Patrick Liotard-Vogt. 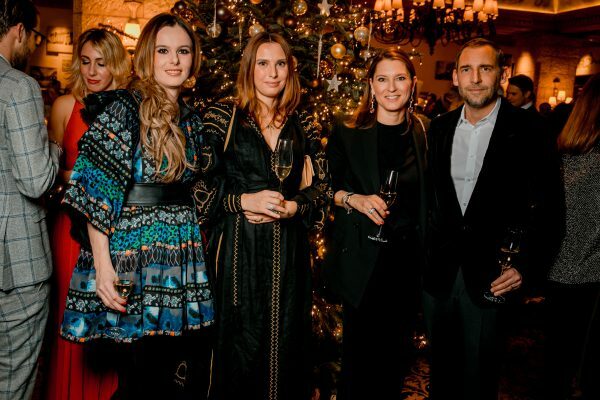 Lucy Tallo, Katja Grauwiler with Sabina Hanselmann-Diethelm (editor in chief Style Magazine and Bolero) and her husband David Hanselmann. 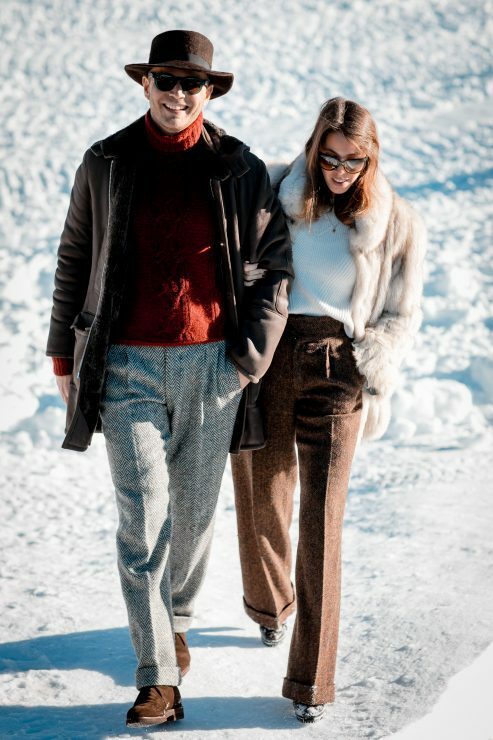 Designer Luca Rubinacci with his girlfriend on the way to lunch. 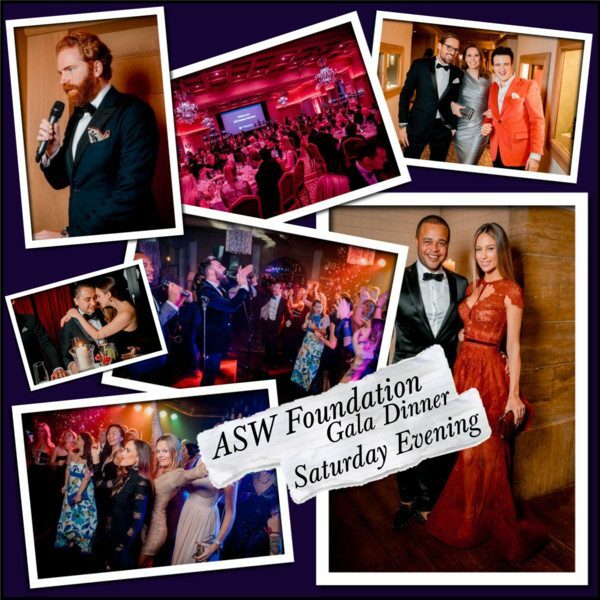 Beautiful ambiance for the ASW Foundation Gala Dinner. 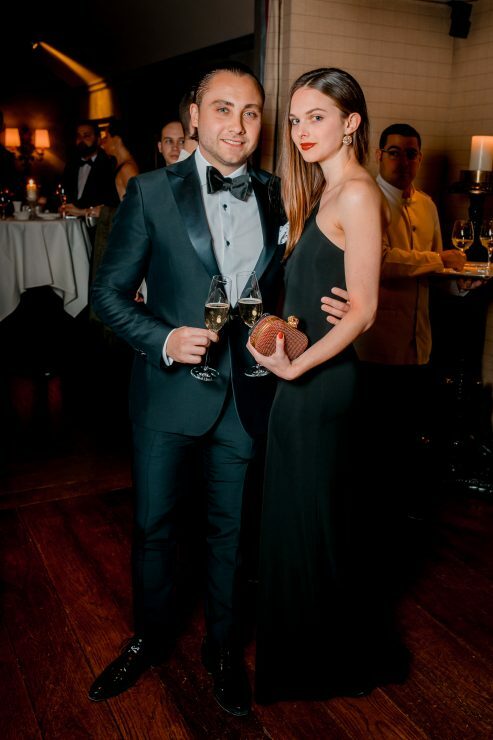 With Mathilde Goehler at the cocktail. 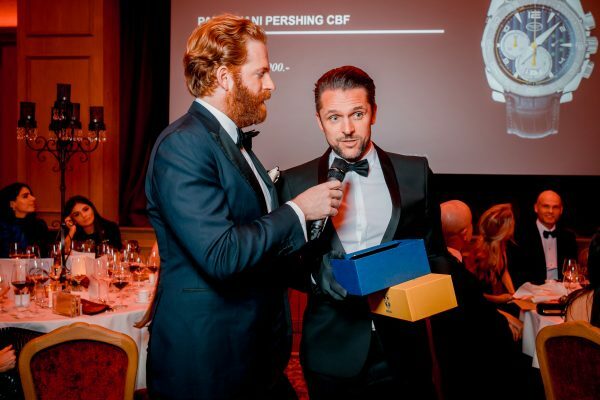 Ljuba Manz drawing a prize. 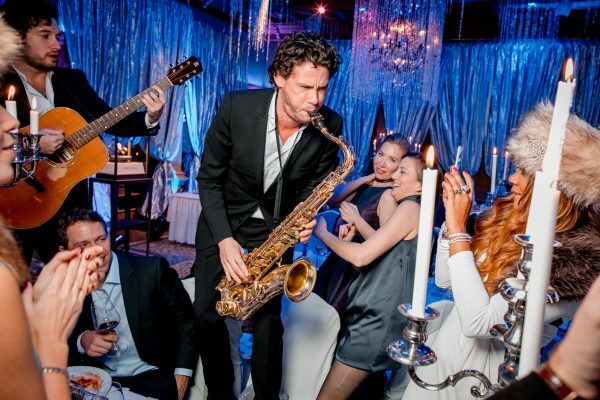 Having fun at the after party with Lisa Lotz and Iman Grailsamer. 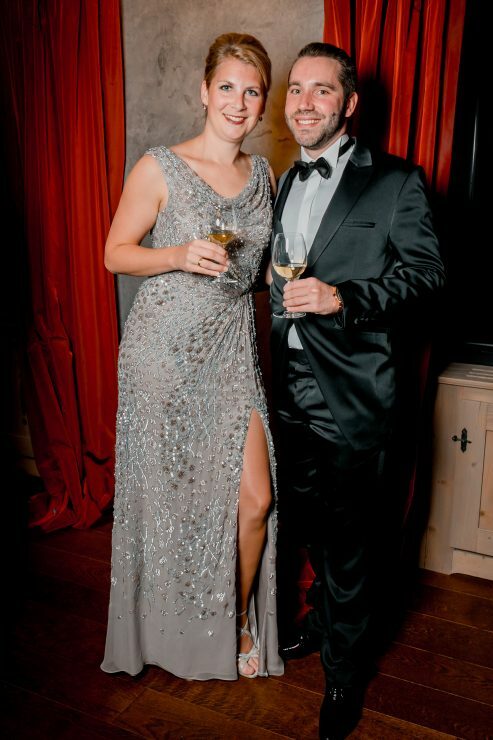 What a fun weekend! 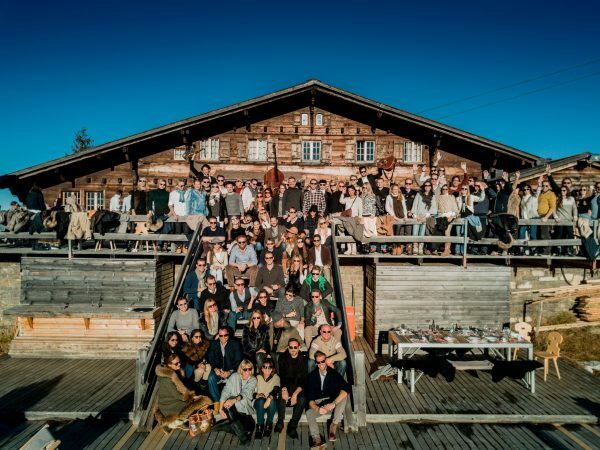 Bravo ASMALLWORLD!